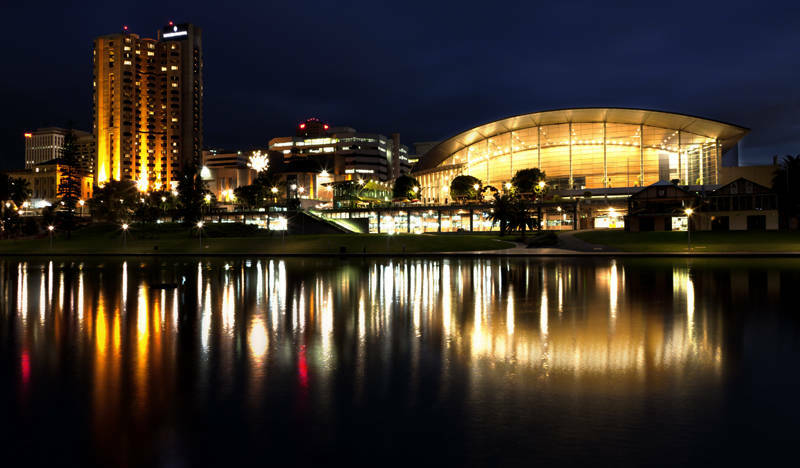 This is the Adelaide Skyline looking across the River Torrens. This is similar to the first blog I posted in Australia of the Perth Skyline. We have decided to spend an extra week in Adelaide as our van needs some further maintenance and it makes sense to fix it while we are in a city. We are waiting for a new air in-take hose to arrive from Sydney and our 3 way fridge only seems to work on gas. 12v and 240v no longer chill so its more like a 1 way fridge at the moment. The weather is very warm too.